The next competition will be hosted by Brooklyn's Barclays Center arena. The organizers of the series of events ESL One announced the details of the best championship in New York. The event will be hosted by Brooklyn's Barclays Center arena, and the discipline of the tournament will be CS:GO. The prize pool for the event is still unknown. Also, the organizers stated that the competition of this series will be held during 4 following years, and each event will be hosted by Brooklyn's Barclays Center. 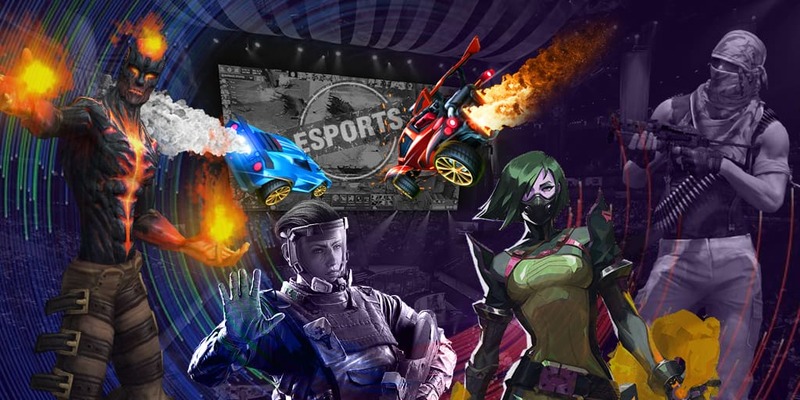 ESL One New York has already hosted two Dota 2 tournaments and one CS:GO tournament. The champions of EONY 14 became Vici Gaming, Vega Squadron won EONY 15, and Natus Vincere became the winners of the latest event.